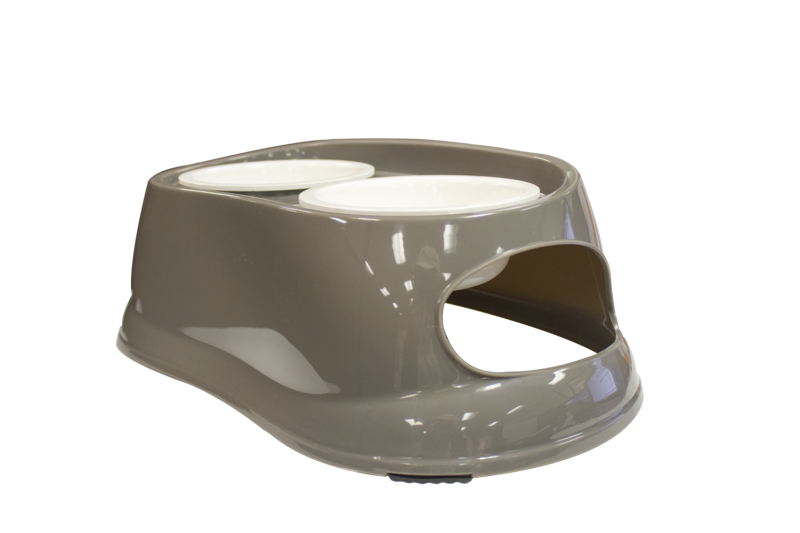 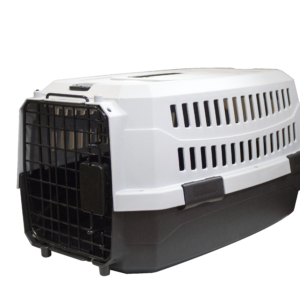 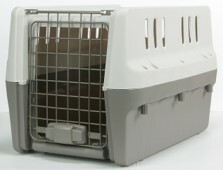 The Elevated Double Feeder Bowls provide your pet with a more comfortable feeding experience. The sleek Elevated Double Feeder Bowls allow your pet to eat and drink more comfortably by minimizing the stress on their neck and other joints. 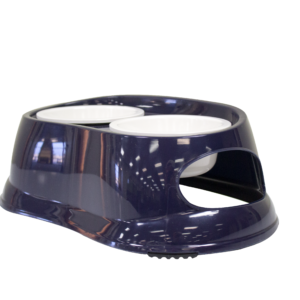 It features two removable melamine feeding bowls for easy cleaning and four non-skid feet that help to maintain the dishes position on the floor. 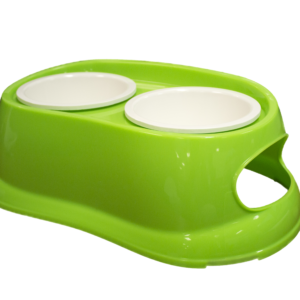 This product is made with food grade plastic and is dishwasher safe.